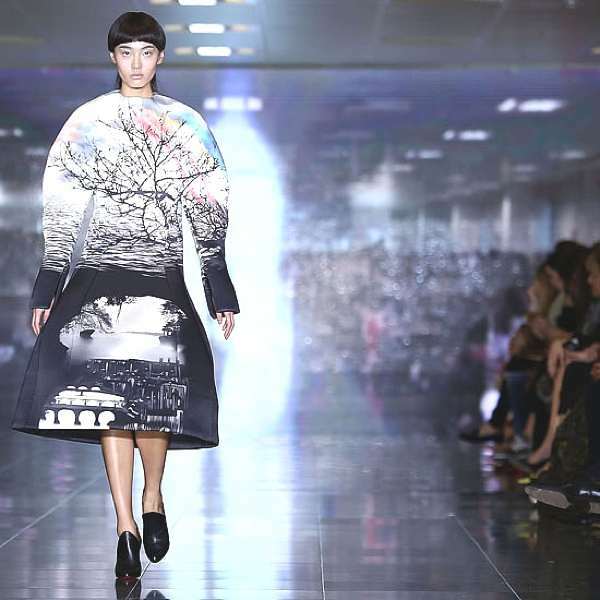 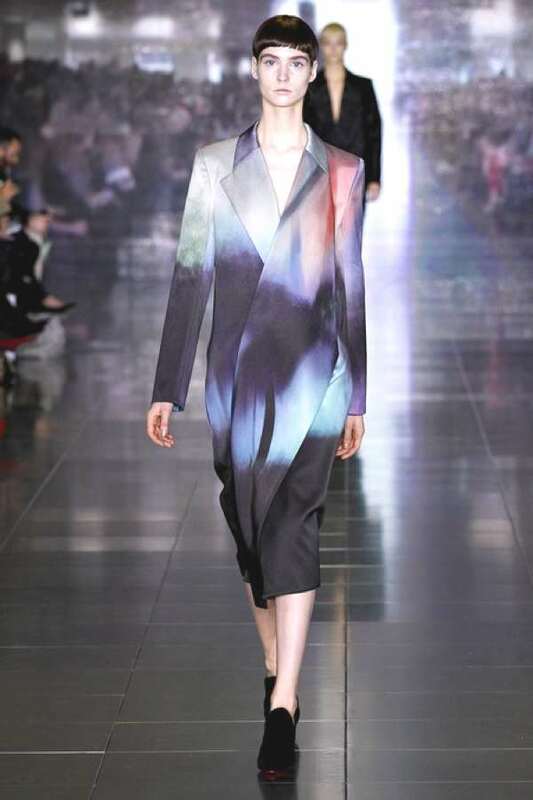 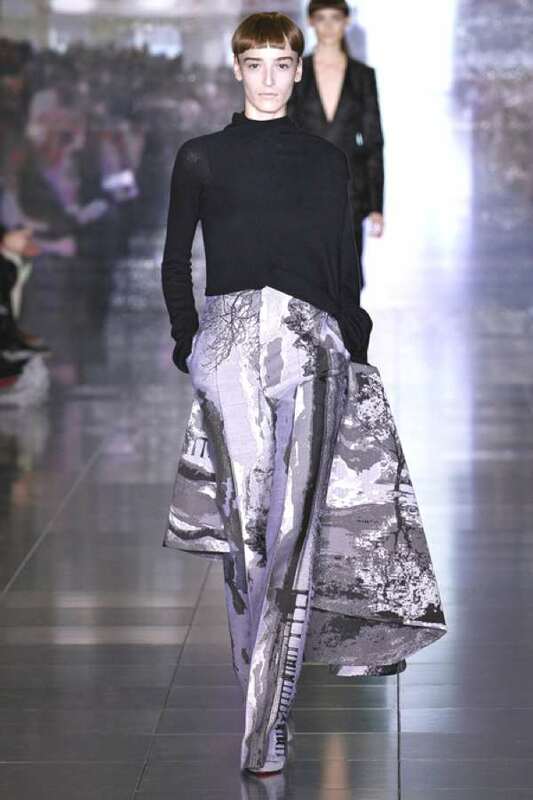 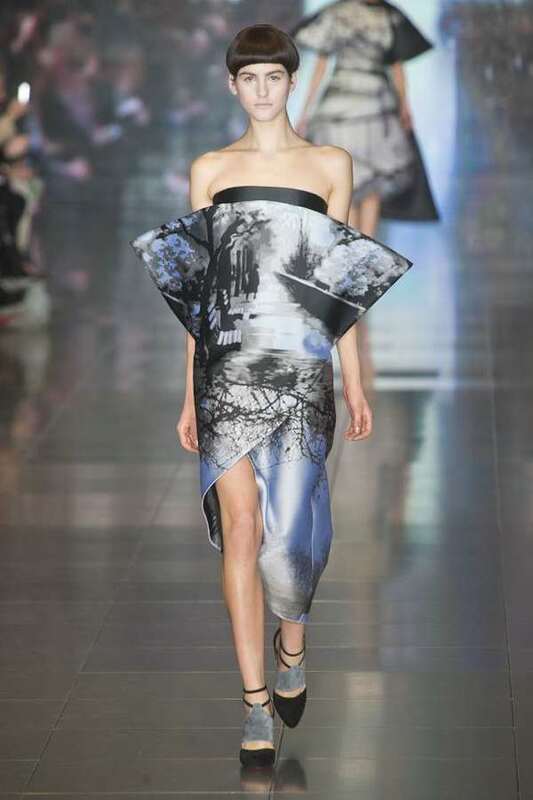 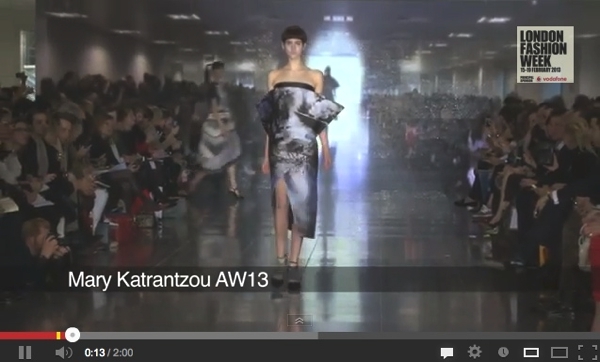 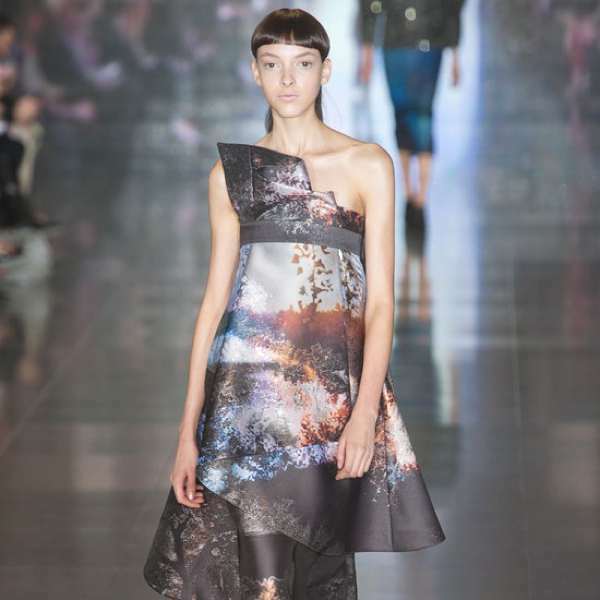 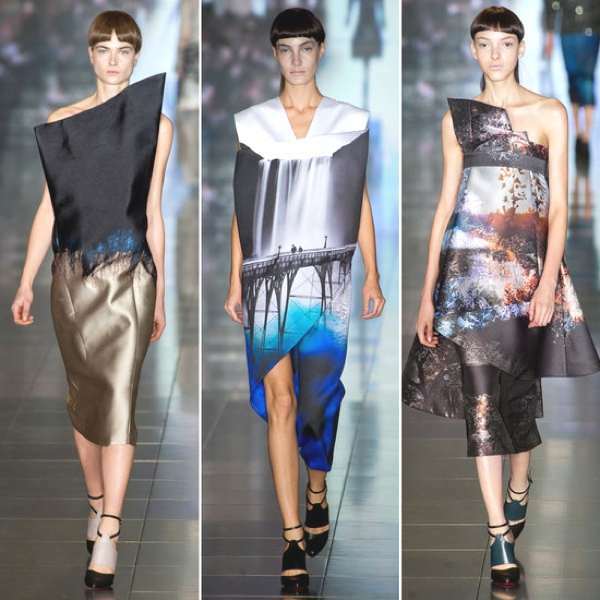 I just had to post this London Fashion Week report featuring the new breathtaking Fall 2013 collection of Mary Katrantzou. 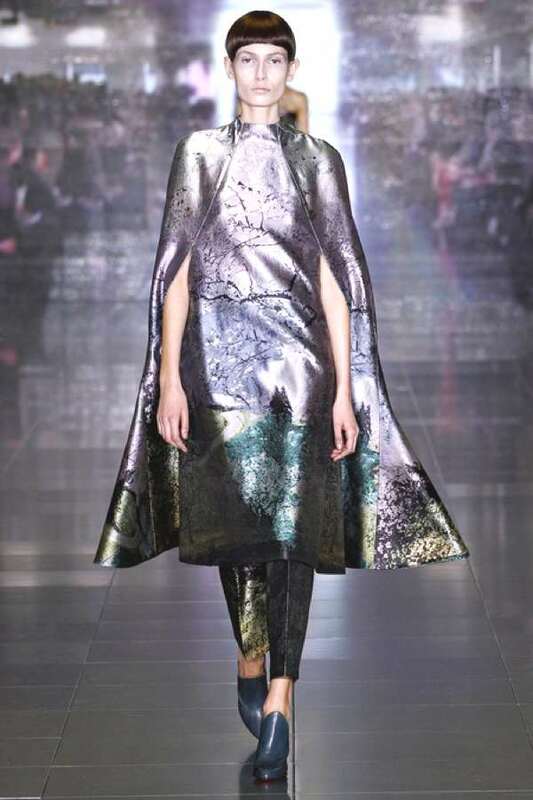 I loved her structural dresses and the metallic monochromes as a palette base is amazing. 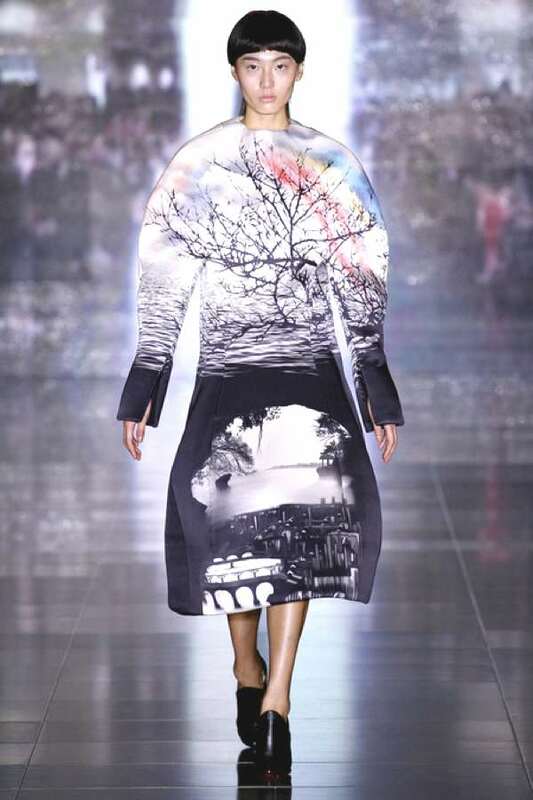 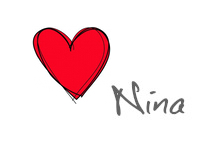 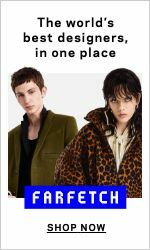 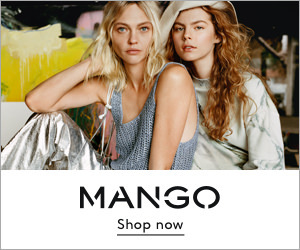 I wouldn’t mind wearing even her most avant-garde pieces.